Congress of Croatian Builders 2012: Construction as lever of Development, has been organized in Hotel Croatia, Cavtat, Croatia on November 15th – 17th 2012. It is the largest and most important gathering of civil engineers in Croatia. Around 600 people from the building sector joined the event. 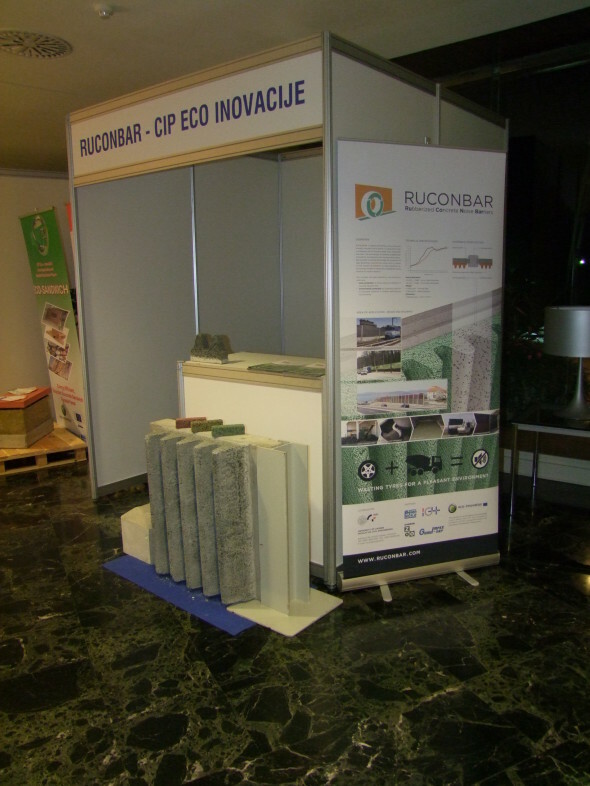 RUCONBAR has been presented on a 6 m2 exhibition stand featuring small test samples, large scale wall sample, project brochures, roll-up banners and a video presentation of the project.